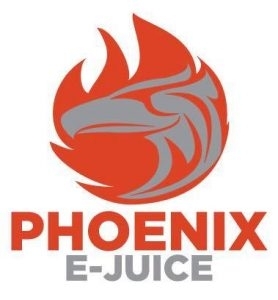 Brand spanking new bundle of ejuice here. I used maybe 3ml to 5ml max out of each one to test the flavors, and they arent my style. One 60ml and 2 30ml's here, basically full. Great deal from The Sauce LA. Cerberus- A thick,rich cheesecake with a wicked blueberry coulis that is to die for.